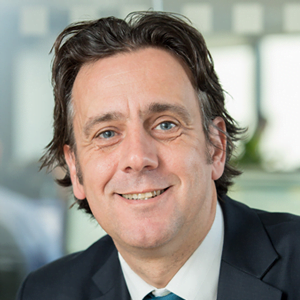 Andy Kinnear is an experienced Chief Information Officer (CIO) in his 26th year with the NHS. He has a successful track record of delivering information & technology strategy and solutions and a wholehearted commitment to improving the health and care system. Andy has an esteemed collection job roles including Director of Digital Transformation for SCW CSU, Programme Director of Connecting Care, Chair of the BCS Health & Care Executive and Local Delivery Advisor to NHS Digital. He is a member of the national CIO network and was elected to the CIO Advisory Panel in June 2016. A keen advocate of the benefits an integrated care records can bring at the point of care, Andy actively promotes the secondary use of this data to support the improvement of services.